CUI’s Power Group has announced a line of DC-DC converters ranging from 5 W to 40 W. The AE series, available in board mount, chassis mount, and DIN rail mount configurations, offers power ratings of 5 W, 10 W, 15 W and 40 W with input voltages up to 1,500 Vdc and input ratio ranges up to 10:1. 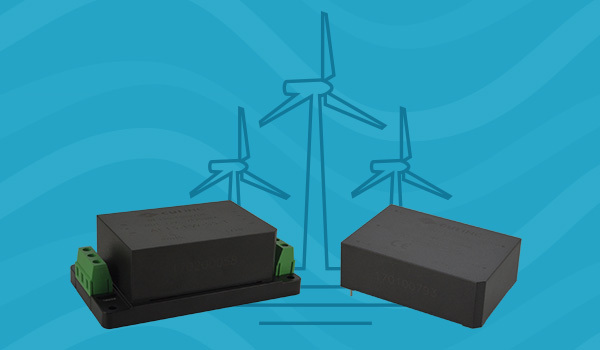 Designed for reliable operation in renewable energy applications such as solar power equipment, wind turbines, and electric charging stations, the new models feature 5,600 Vdc input to output isolation and a wide operating temperature range up to -40 to +70°C at full load. The series is also rated to operate at up to 5000 meters, allowing it to support remote, high altitude installations. These new isolated DC-DC converters are housed in fully encapsulated packages for use in harsh environments with measurements beginning at 2.75″ x 1.89″ x 0.93″ (70 mm x 48 mm x 23.50 mm). Output voltage options of 5-, 9-, 12-, 15-, and 24-VDC are available, depending on the series, including efficiency ratings up to 84%. Protections for over voltage and over current as well as continuous short circuit with automatic recovery come as standard. 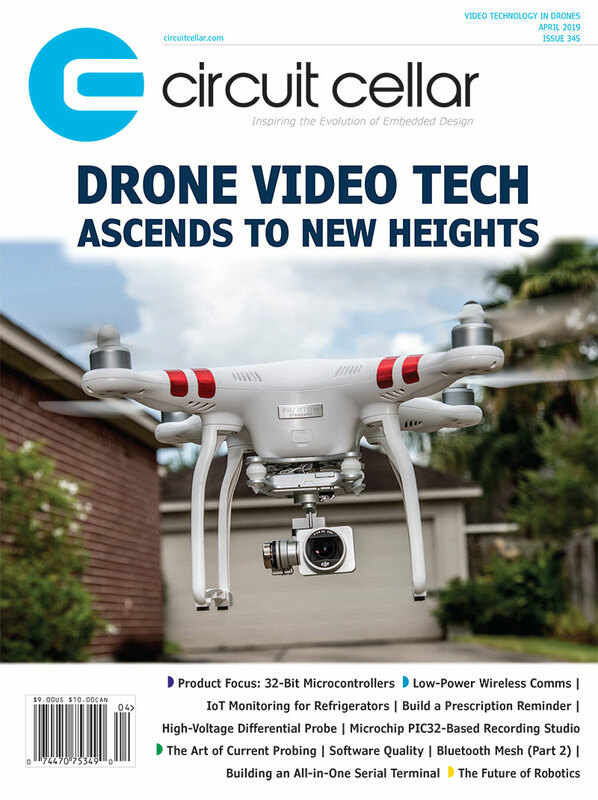 This entry was posted in CC Blog, Industry & Enterprise, Product News and tagged DC-DC converters, electric charging stations, Renewable Energy Applications, solar power, wind power by Circuit Cellar Staff.